Vidya Balan is a famed Indian film actress who has won 1 national award, 6 Filmfare awards, 6 Screen awards, and many others. The Padma Shri winner actress started her career with the 1995 sitcom Hum Paanch and gained worldwide recognition with her some of the finest performances as lead female protagonist. She is famous for changing the concept of Hindi film actress and support women empowerment. The Dirty Picture star is one of the highest paid actresses in the Bollywood industry. This content will put a light on Vidya Balan biography showing Vidya Balan age, family, lifestyle, movies, affairs, body measurement, etc. 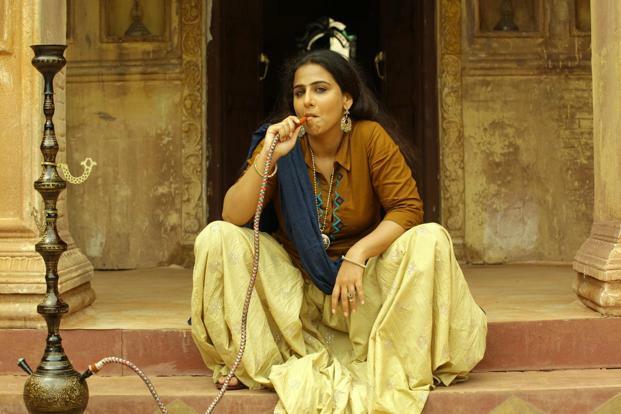 Vidya will act in Taapsee Pannu and Akshay Kumar’s Mission Mangal. Balan first posts her look from Balakrishna’s NTR biopic, later deletes it. 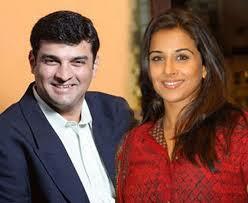 After two years of her marriage with Siddharth Roy Kapur, there are rumors of conflicts. Vidya’s looks at the 66th Cannes Film Festival faced criticism in India. She earned the tag of he earned the tag a new serial kisser in Bollywood with her lip lock scenes with Tusshar Kapoor, Emraan Hashmi, and Arshad Warsi. Vidya shared her disgusting experience in a local train in Mumbai where she witnessed the presence of a masturbating man. Vidya’s father has worked as Executive Vice-President of Digicable. She married to Siddharth Roy Kapur, a businessman & producer, on 2012. She can speak multiple languages.